Furry Weekend Atlanta is excited to offer printing services at FWA! Print Services allow artists to order prints for their business in a variety of papers and sizes. 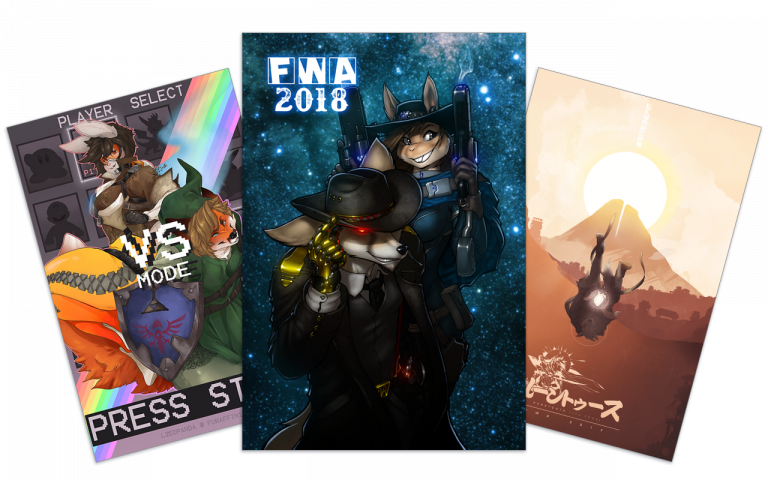 Orders placed before FWA will be waiting for you when you arrive at the convention. On Demand Printing allows artists to sell their art at FWA and online in a variety of sizes and materials, without having to stock prints or maintain an artist table. The FWA Print Shop site can sell and produce orders on demand as they are ordered. © Furry Weekend Atlanta, Inc.